Craft Clients’ Sites Without Code. Drag and drop elements onto the design canvas to create custom experiences in high definition, down to every last pixel. Webydo will take care of the code. Create Websites for Every Device & View. Adapt your designs for the best possible user experience. 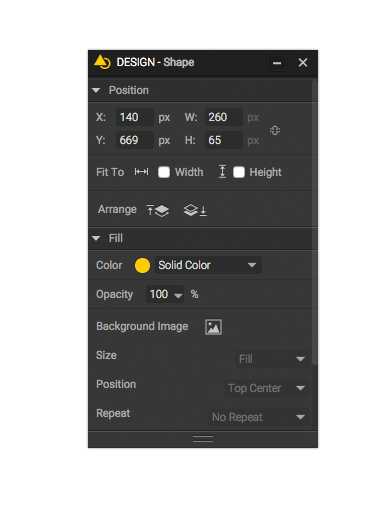 Hide or add design elements, resize fonts, alter navigation and change layouts for each individual breakpoint. 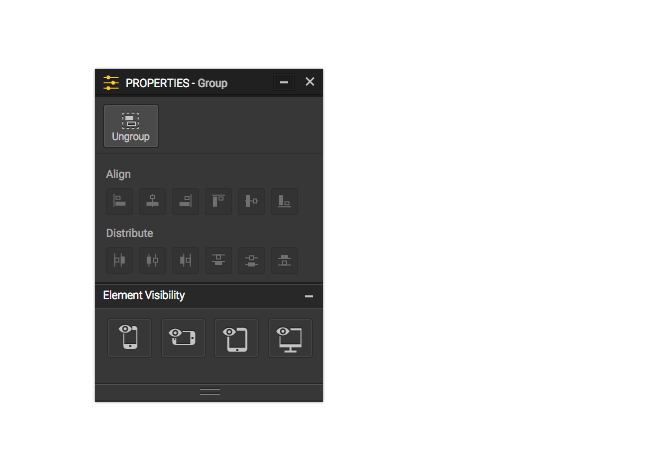 Animate Any Element On Your Site. Create an interactive experience with unique motion paths and transitions set at various speeds with Webydo's Parallax Scrolling Animator. Webydo's built-in CMS is automatically generated as you design. It allows clients and other team members to change, delete or update content, independently and at any time. With W3C validated code, Webydo helps your websites attract traffic from search engines. Use advanced SEO options to ensure clients' websites receive maximum exposure. Control all aspects of your websites - client billing, branding, permissions, sharing and more - in one, central Dashboard. Brand Webydo As Your Own. Put your identity front and center with Webydo's White Label feature. Customize clients' login screens and CMS, create unique subdomains and remove "Webydo" from your websites' source code. Create Pixel-Perfect, Responsive Websites For Your Clients.